October 1, 2015 October 1, 2015 / Elizabeth T.
Can you believe September just flew by like that?! As with every month’s end, I’ve compiled a list of my favorites, so without further ado, let’s get started! 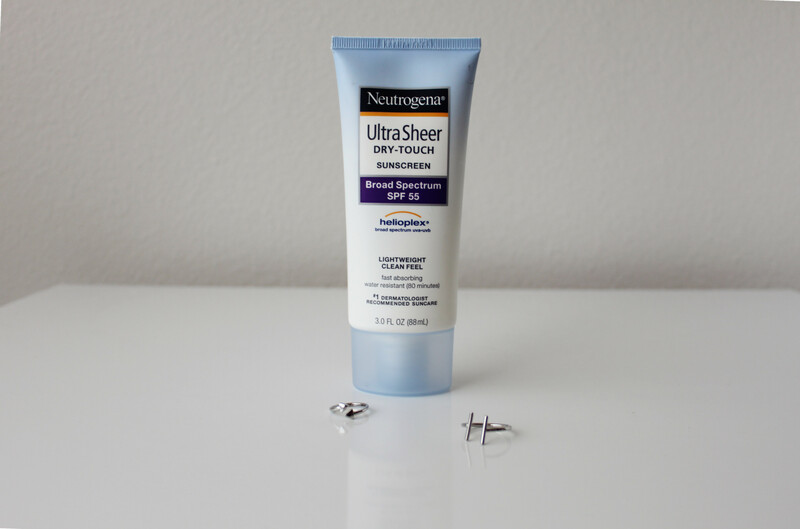 One of my number one favorites this month was definitely Neutrogena’s Ultra Sheer Dry-Touch Sunscreen (SPF 55)! September was still a steaming hot month in Los Angeles, with temperatures in the high 90s and low 100s D: With such sunny days, I wouldn’t have survived without sunblock 😦 I have fair skin that burns really easily, so whenever I wore shorts, I made sure to apply a nice thorough layer of Neutrogena’s sunblock 🙂 It’s very lightweight, not too fragrant, and super long-lasting! I went through one whole bottle this summer, and this one is my second one! I’ll definitely be repurchasing it next summer as well! 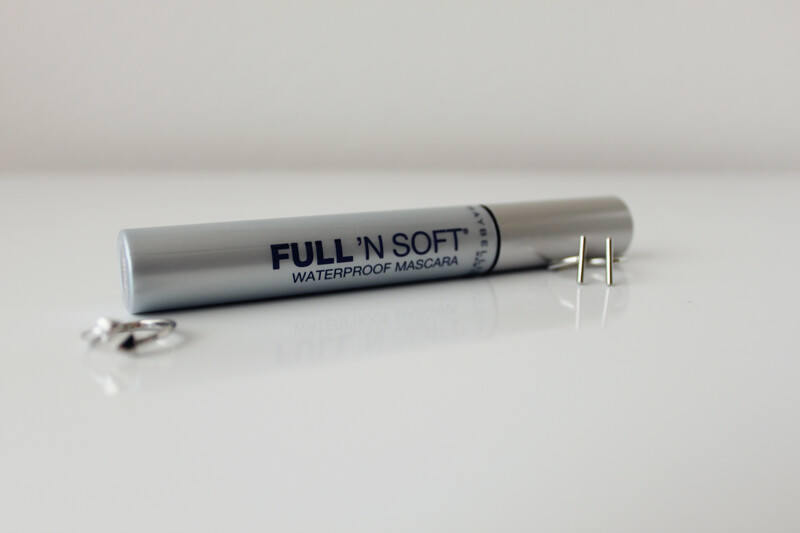 Up next is Maybelline’s Full ’N Soft Mascara in their Waterproof formula. 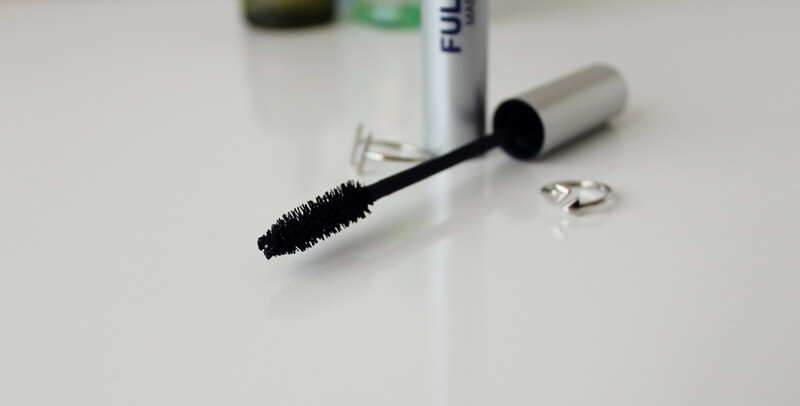 Since it’s been so hot, anything other than waterproof mascara won’t last in Los Angeles D: I love how natural this mascara looks when it’s applied 🙂 With only one coat, lashes look so long and voluminous already! On my casual days, I usually just wear BB cream, fill in my eyebrows, and swipe on one coat of this stuff! 🙂 If I want a more dramatic look, for a dinner or a party, I apply just a few more coats, and it almost looks like I’m wearing false eyelashes despite it being my real ones! 🙂 I love how buildable and waterproof this formula is! As many of you know from my previous review, I’ve been suffering from an allergic reaction, and my skin has been super dry, though it’s not really soaking up any of my normal moisturizers. That’s why I’ve turned to Innisfree’s Olive Real Essential Oil. 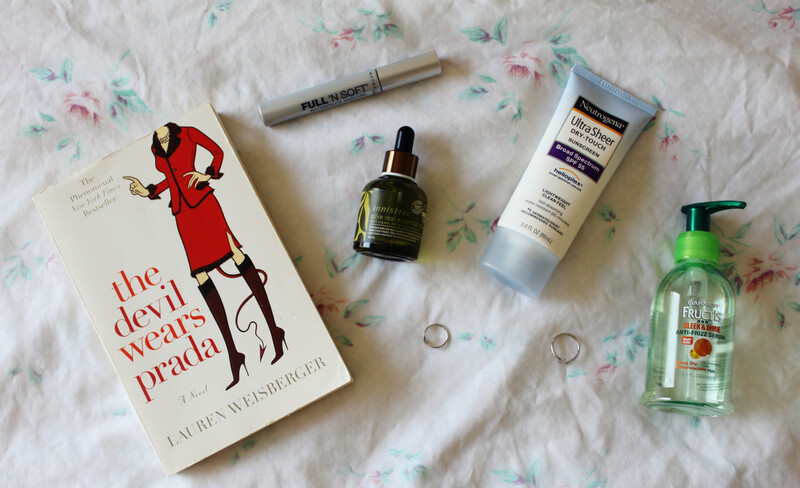 I love how with just about three drops, I can thoroughly moisturize my parched skin! I can literally see it soaking it all up! I know that some people are turned off by oils since it can seem too thick, but I’ve been loving this! If any of you are also fans of oils, don’t hesitate to give this a try! 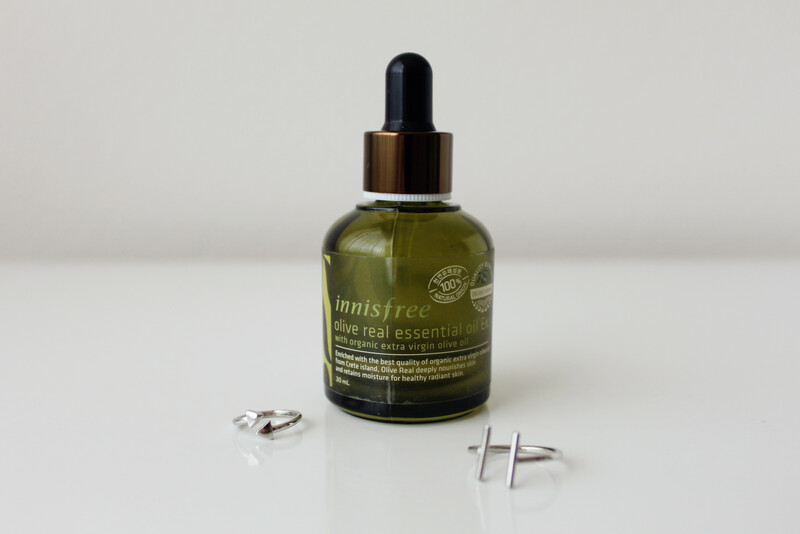 Innisfree creates some of the best products (and for a super affordable price too)! 🙂 Another plus – I love the super light fragrance of this oil! 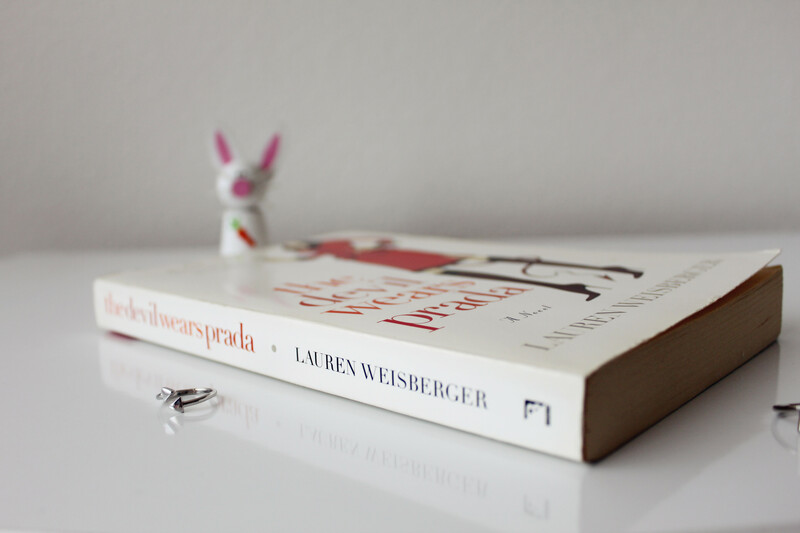 And finally, we’ve come to my favorite book of the month – The Devil Wears Prada by Lauren Weisberger. With Anne Hathaway’s movie, The Intern, coming out in theaters in the US, it just reminded me so much of her spectacular performance as an assistant in The Devil Wears Prada so many years ago! 🙂 In this new movie, though, she’s no longer the assistant, and instead, has a senior intern (hahaha! ), but the reversal of roles has me a little nostalgic of one of my favorite books of all time, so I picked up The Devil Wears Prada from my bookshelf and reread it very thoroughly in the past month 🙂 I ended up loving it even more than the first time, and I really recommend it to everyone, not just because it’s a good read, but because it actually portrays the actual working side of working in fashion (the stress, the pressure, the demands, the insane hours) 🙂 A really fun and insightful book! So that sums up my favorites for this month! What were all of your guys’ faves? Let me know in the comments! And I can’t wait for October! 😀 Halloween, and after that, it’s November (Thanksgiving) and December (Christmas) – two of my favorite holidays of all time! Thank you all so much, and I’ll be back again soon! Innisfree products are so good, I also love this one too. The Devil Wears Prada is my favorite book too!! Love your blog!! And aww, thank you so much Trang ❤ You're too sweet! I LOVE monthly favourites, and your has been a lovely treat, girlie 🙂 I esp appreciate it when it’s not just beauty related but also has a personality and displays things we love! I also did my Sep Faves woot woot! great picks! I’m always on a lookout for new serums and oils to try out! Aww thank you Tessa 🙂 ❤ Always happy to hear such encouraging words from you! totally love the devil wears prada¨!! The Neutrogena sunscreen is one of my favorite sunscreens. It works very well despite its humble price. Thanks for all the other recommendations. Yes, it’s one of my favorites as well 🙂 I love how affordable it is ❤ Thank you for stopping by Shirlyn! Love these great finds! Especially that book! Such a great read 🙂 Thank you so much for stopping by Jane! 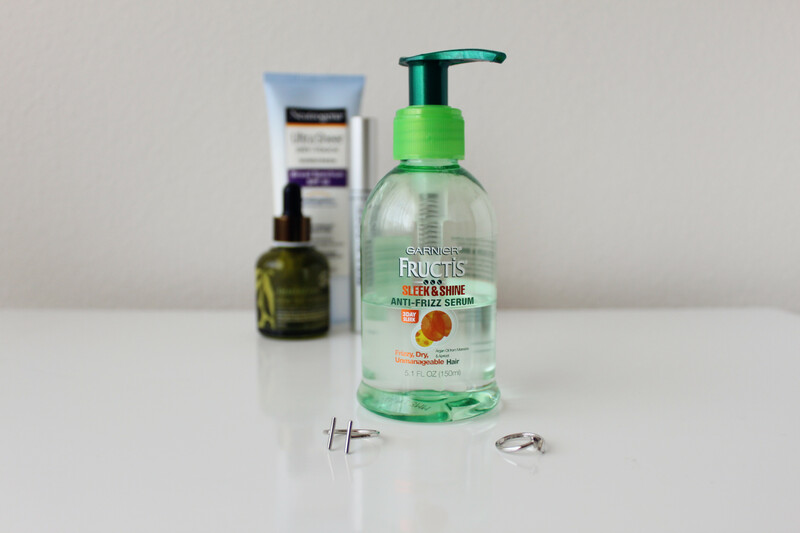 I used the exact same sunscreen when I was in Florida – such a life saver! It was 40 degrees (I think 100 F?) and I was using it nonstop. innisfree products are very awesome!! !